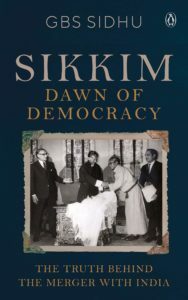 Published in October 2018 by Penguin India, “Sikkim – Dawn of Democracy: The Truth Behind The Merger With India” by GBS Sidhu looks at the chain of events that led to the merger of Sikkim with India in 1975. It was in 1973 that G.B.S. Sidhu, a young official with the newly set-up Research and Analysis Wing (R&AW), took charge of the field office in Gangtok in 1973. With an insider’s view of the events that led to the Chogyal’s ouster, he presents a first-hand account of the fledgling democracy movement and the struggle for reforms led by Kazi Lhendup Dorji in a society that was struggling to come to terms with the modern world. 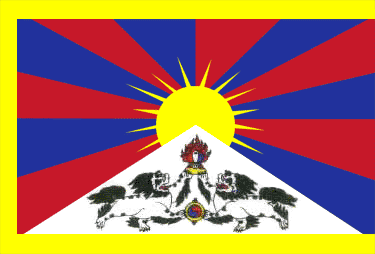 In his fast-paced, clear-sighted narrative, Sidhu tracks the reasons behind New Delhi’s shift from a long-standing pro-Chogyal stand to a pro-democracy position and maps the political alignments on the ground in Sikkim. He outlines the interplay of personalities-Indira Gandhi, the Chogyal, the Kazi, and the Indian officials and intelligence agencies involved-to reveal the chain of events that led to the merger of the Himalayan kingdom with India.